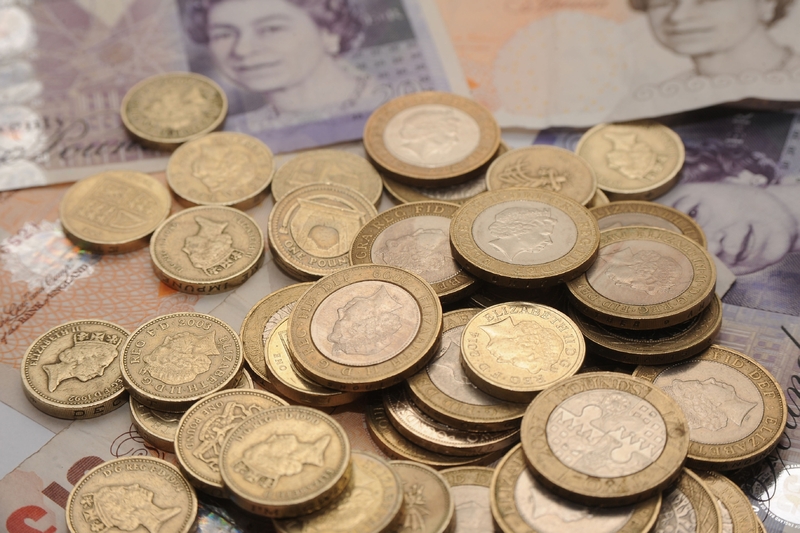 Councils face a “crazy” assault on their finances from a Scottish Government clampdown on a cost-saving scheme. The SNP leader in Fife has laid into Scotland’s public spending watchdog for wasting time on reporting the “blinding obvious” challenges facing councils. 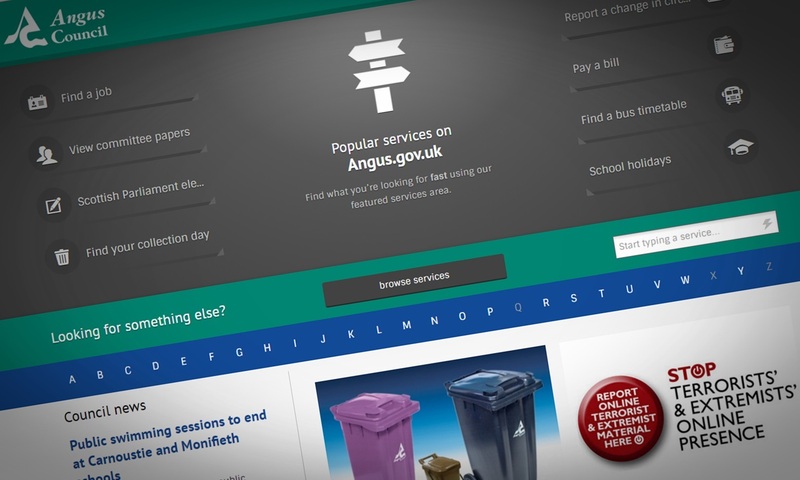 Public discontent at the standard of school, bin collection and street cleaning services is on the rise as council cuts bite, says a watchdog. 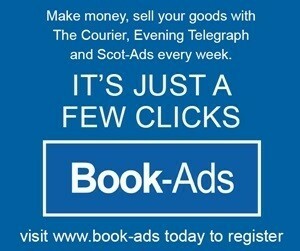 Angus councillors have been assured officials have pursued every option open to them in the quest to find savings. 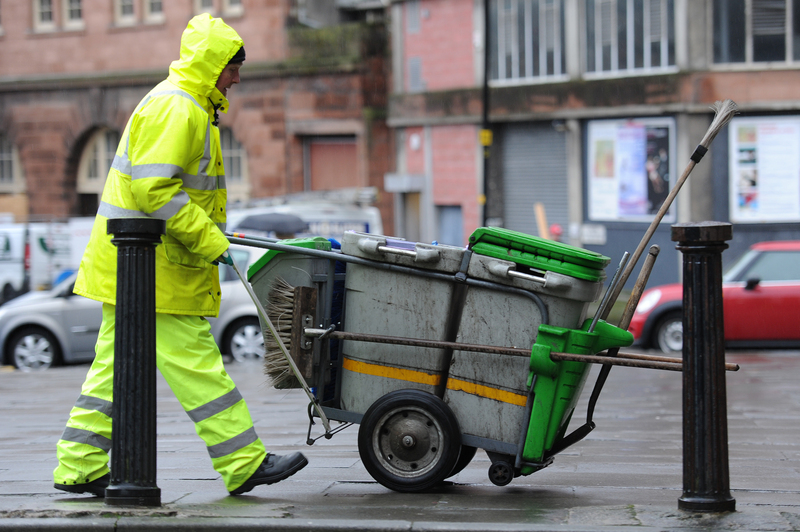 A Dundee councillor has called for an end to cuts to the street sweeping team as the city's cleanliness score plummets. 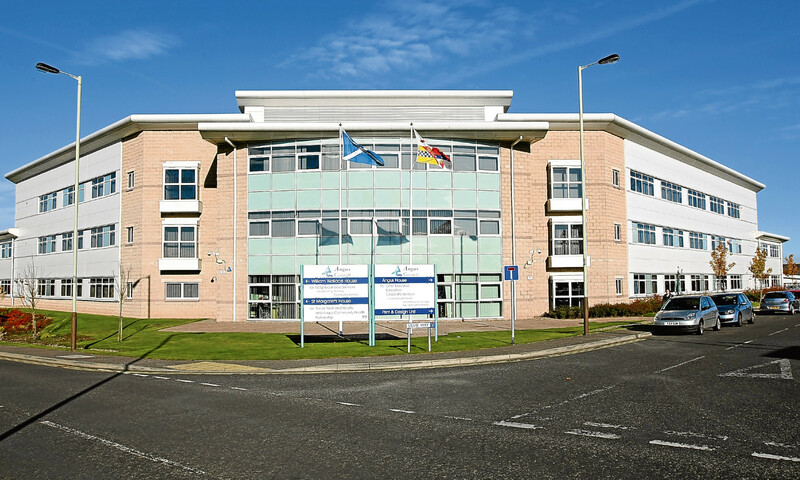 Angus Council needs to up the pace of change if it is to meet its £26.5 million savings target, a spending watchdog has warned.